Spacewar! being played on an original PDP-1 computer. 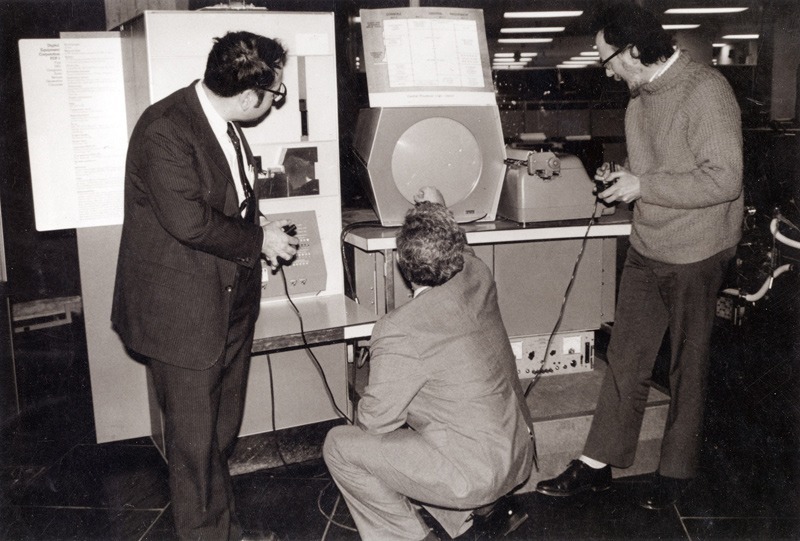 About fifty years ago, three guys — Martin Graetz, Steve Russell, and Wayne Witaenem — of the fictitious “Hingham Institute Space Warfare Study Group” conceived of a computer program that would be a better demonstration of the PDP-1 than the typical kaleidoscope program that was currently being used. Russell had recently finished the Lensmen series by E.E. Smith, and wanted to capture that feeling of being chased around the galaxy by one’s enemy. At that point, the concept for Spacewar! was born, and several months later, in February 1962, the game was finally completed and released. Spacewar! is the granddaddy of all space games, and therefore deserves a bit of special attention. In thinking on how to do this, I tried to come up with ideas on how to be funny, clever, or entertaining, such as trying to put myself in the mindset of a sci-fi geek in 1962, or look at the game from the unbiased view who had never played space games before. After four failed attempts — all I really knew of the early 1960s was from some movies and the pilot to Mad Men — I realized that the best thing I could do was to be honest, look at how Spacewar! plays, and try to ascertain its legacy on space games as a whole. With that in mind, I’ll tell you the first thought I had upon loading up Spacewar! 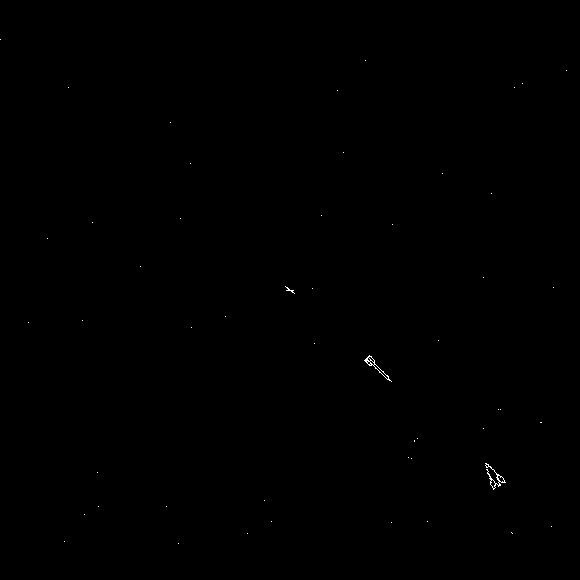 Yyyyyyyyyyup, I took a look at the first computerized space game ever made, the game that helped herald its own long and rich niche of computer gaming…and found it adorable. Adorable? What the heck? This is a game about two spaceships trying to KILL each other, dangit, what the heck is adorable about that? First, let’s look at the graphics, which honestly aren’t bad for 1962, if you ask me. They’re very simple and rudimentary, but also very clean and easy on the eyes.  There’s a simple starfield, a twinkling star in the middle which gives the game its gravitational field, two spaceships — one which looks like a traditional rocket, one that looks like a rocket from Looney Toons — and the little sticks which represents the missiles each ship fires. 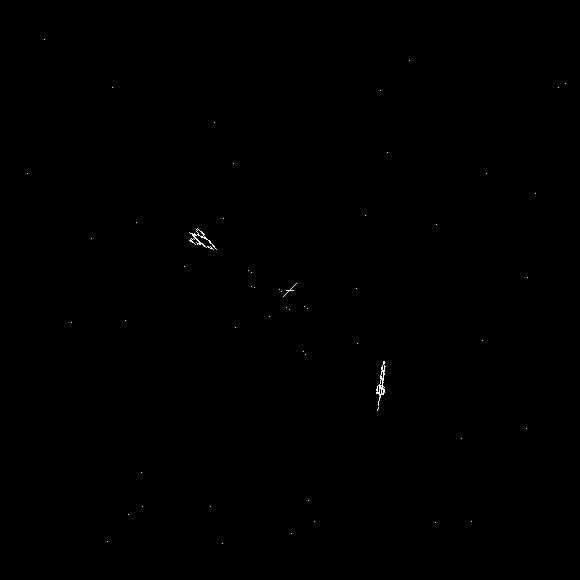 That’s it, no color, no 3D accelerated anything, just a black background, some grey-white stars, and some ships trying to destroy one another. Here are some screenshots of how the game looks. Now onto the important part, how it plays. The version of Spacewar! I played (thanks to this emulator) is based on the original code, and as such only has four controls — two for left/right rotation, one for thrust and one for firing missiles. The game has to be played by two actual people, as there is no artificial intelligence. In this case, for much of the six-ish hours I played this game, I played entirely by myself. This was quite difficult, honestly, as the keys used in this emulator aren’t quite intuitive, and quite different from what I’m used to. In the emulator, player one uses the “a”, “s”, “d”, “f” keys, while player two uses the “k”, “l”, “;”, “‘” keys to control spin left and right, thrust and fire missiles in that order. This would be simple enough, but at the center of the playing field is a star which adds a gravitational field. While this field doesn’t affect the missiles you’ll fire — why, I don’t know, I would think that any object of sufficient mass would be affected by the gravitational field of a star, but whatevs — it totally affects the control of your ship. This adds a tiny bit of strategy to the game, but other than that, gameplay is quite simplistic, as is to be expected. The thing is, when I was playing this on my own, I barely had any fun. It was frustrating and outright boring, in all honesty. However, when I added my girlfriend into the mix — mostly in order to capture screenshots — the game became a lot more fun. In two sessions, my girlfriend and I played the game for maybe thirty to forty-five minutes before she got bored. During that time, however, we had a lot of fun trying to blow each other up, and a lot of laughter was had by our antics. 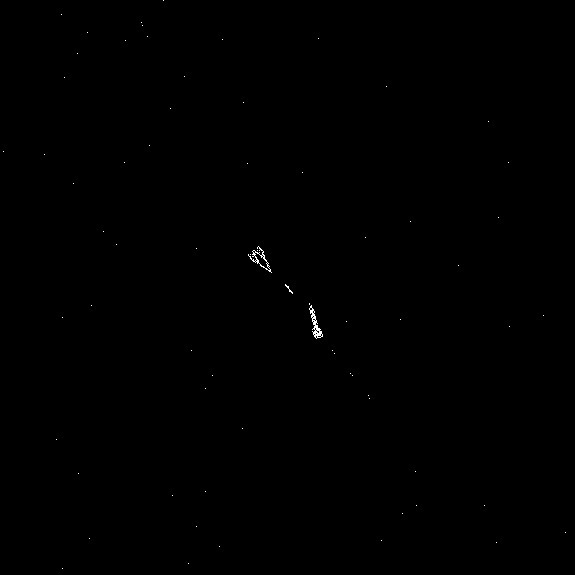 It was only by playing with someone else that I could see the appeal of Spacewar! I wasn’t alone either. Spacewar! became quite popular, sporting several revisions that added new features such as cloaking devices, mines and a first-person view, possibly the first computer game that simulated a cockpit (that I could find anyway), as well as a networked version. Spacewar! spawned several arcade variants in the early to mid 1970’s, and also found its way to home consoles such as the Atari 2600. 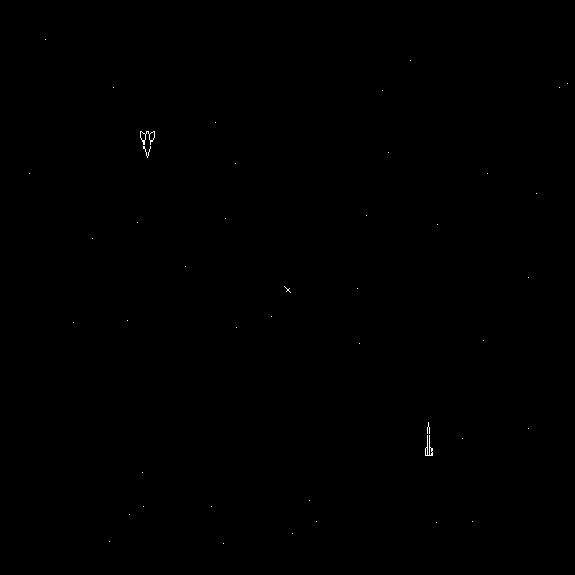 You can still play games like Spacewar! today, such as the recently-covered Space Pirates and Zombies, the Star Control series, the Escape Velocity series, Subspace, and many others that involved arcade-style control of a ship on a top-down, two-dimensional plane, so the legacy of Spacewar! is still with us today. The legacy of Spacewar! is long-lasting and people like me, who love space games, owe a lot to that simple game made in 1962.  Surely someone else would have made the first computerized space game if Spacewar! has never been created, but one has to wonder if, had it been created later, or in a different way, would it have changed space gaming entirely? Overall, Spacewar! can only be seen as a monumental achievement, not only in the history of space gaming, but video gaming as a whole. 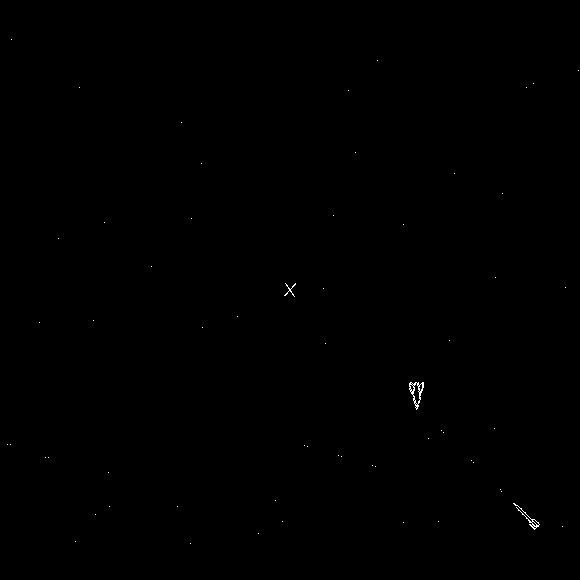 While not the first computer game ever created — that possibly goes to OXO, a tic-tac-toe game from 1952 — Spacewar! possibly has the longest and most important legacy of any computer game ever made. I doubt I’ll ever need to play Spacewar! again, but I’m honestly glad I did, if only to see how far we’ve come since then. Thanks to Wikipedia and The Computer History Museum for being the sources of information used in this article. Please enjoy some more screenshots below. Space Pirates and Zombies 2 Announced!!!! Exclusive Screenshot Inside! 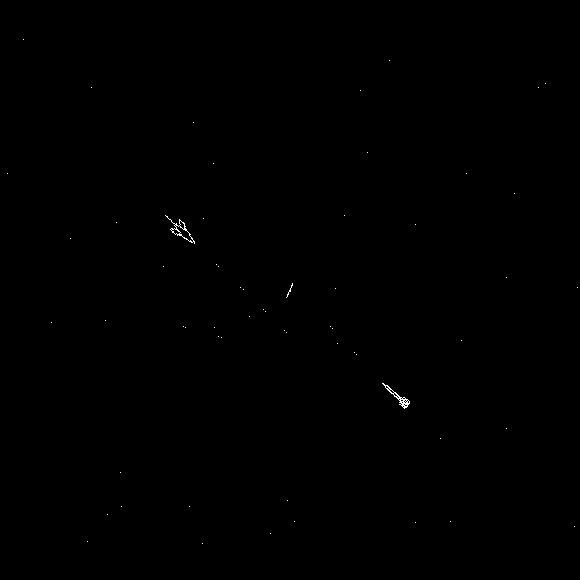 As an arcade game, my first introduction to it, Spacewar! had a lot more appeal to me than the other early graphics games. The clean simplicity, and physics-based tactical depth really drew you in. And playing around the gravity well was as much fun as shooting at the other ship, so I didn't always need a partner to drop a few coins in the slot. It kind of brought the sci-fi I got from books to life. I can only imagine how awesome this must've been to play in the arcade. I never played Space War, but reading it makes it sound a lot like Combat on the old Atari 2600. I played the hell out of that with my cousins, and it was just one-on-one local deathmatch, and that's it. But man did we kill some hours with it. According to Wikipedia, yup yup. And thanks! Next story Starfarer Updated with New Command Scheme, Tutorial and More!